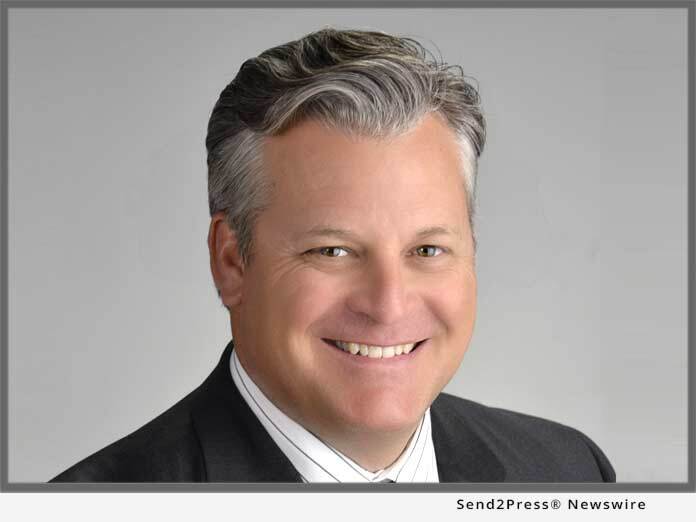 Home US National News EPIC Insurance Brokers Welcomes Steve Denton as President of Parent EPIC Holdings Inc.
SAN FRANCISCO, Calif., Apr 11, 2018 (SEND2PRESS NEWSWIRE) — EPIC (Edgewood Partners Insurance Center dba EPIC Insurance Brokers & Consultants) today announced the addition of insurance industry veteran Steve Denton as President of its parent company EPIC Holdings, Inc. reporting to EPIC Holdings CEO John Hahn. Denton will join EPIC as of May 1, 2018. Denton brings to EPIC more than 30 years of risk management, insurance brokerage strategic operations, mergers & acquisitions, business development, and executive leadership experience. As President of EPIC Holdings, Inc., Denton will partner with John Hahn, Pete Garvey, EPIC’s Regional Presidents and other senior leaders across the country to drive growth, diversification, and differentiation in EPIC’s core retail brokerage business as well as the firm’s Specialty Programs and Products groups. Regarding EPIC’s retail insurance brokerage and consulting business transacted by EPIC Insurance Brokers & Consultants under the leadership of CEO Pete Garvey, Denton will support the execution of EPIC’s strategy to become one of the country’s largest, most respected insurance brokers and consultants. Denton will also focus on assessing existing operations inside EPIC to determine specialty capabilities that should be expanded across the platform. He will also identify further opportunities to invest in both industry and product specialty groups across the country. Denton will join EPIC’s Executive Leadership Team in the ongoing execution of the EPIC 3.0 national expansion strategy, in partnership with EPIC’s sponsor investor Oak Hill Capital Partners, as well as becoming a member of EPIC’s Executive Committee. Prior to joining EPIC, Denton was CEO of national broker Beecher Carlson (a Brown & Brown subsidiary acquired in 2013). Earlier in his career he held a range of leadership positions across the country with brokers Marsh & McLennan Company and Aon Risk Services. Denton attended the University of Georgia where he earned a Bachelor’s Degree in Risk Management. Denton will be based in Atlanta, Ga. and can be reached at: 404 606-5503. With run rate revenues greater than $400 million, EPIC ranks among the top 20 retail insurance brokers in the U.S. Backed and sponsored by Oak Hill Capital Partners, the company continues to expand organically and through strategic acquisitions across the country. For additional information, please visit https://www.epicbrokers.com/ .